The story, in part, suggested the products may have been adulterated in a manner that had some adverse effect on consumers and had consequently been banned by the FDA. 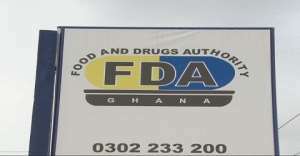 However, further checks indicate the companies took steps to address the issues with the FDA long before the story was published which then nullified the content of the said story. We hereby retract the said story and apologise unreservedly for all the inconvenience the story may have caused the companies and its customers.